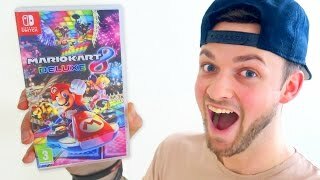 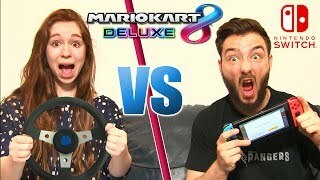 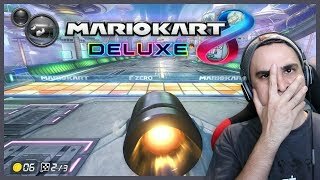 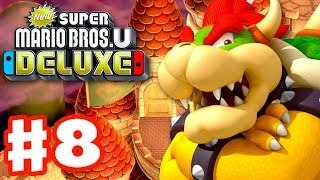 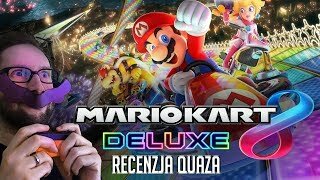 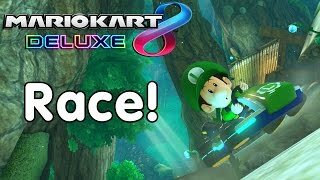 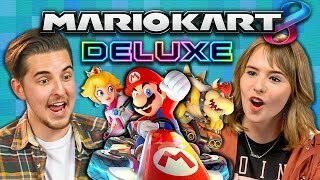 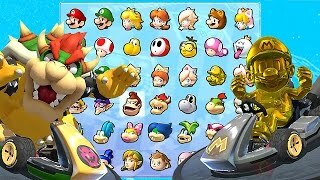 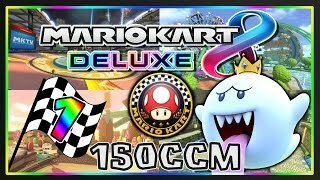 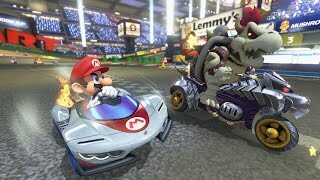 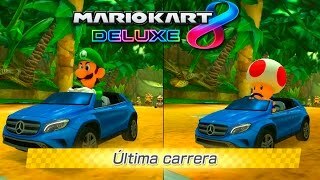 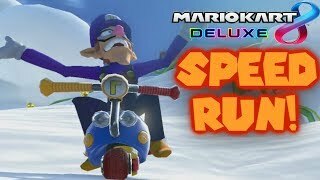 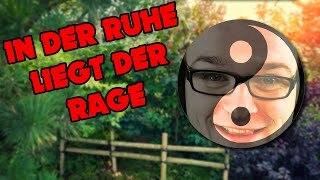 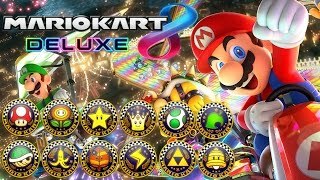 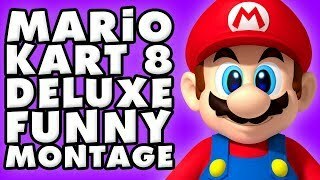 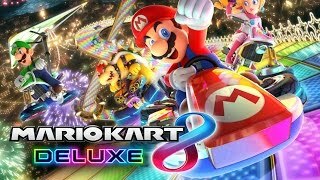 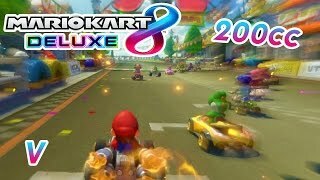 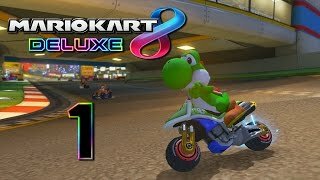 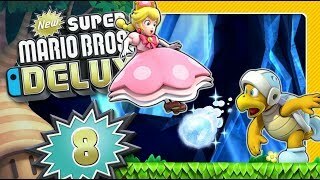 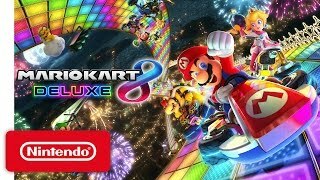 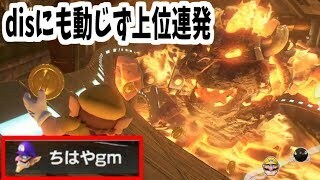 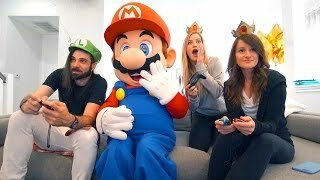 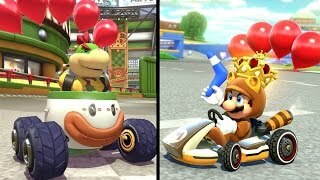 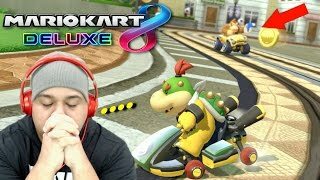 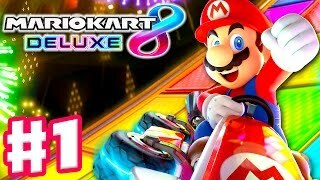 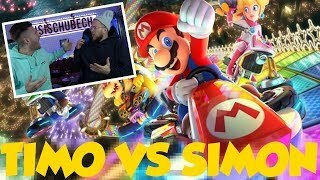 MARIO KART DELUXE 8 CHALLENGE en COUPLE ! 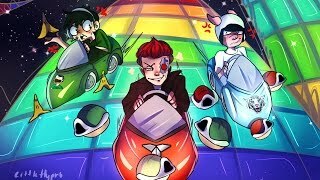 DISPUTE et FAIL ! 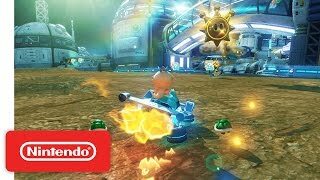 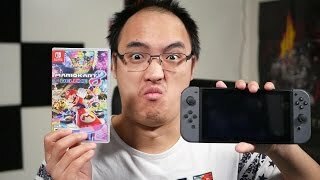 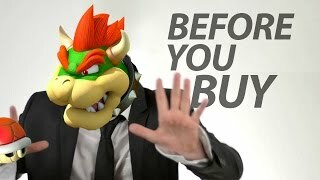 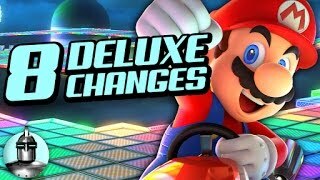 Welcome to a video on the Nintendo Switch version of Mario Kart 8 Deluxe. 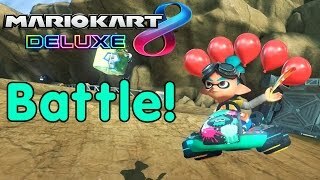 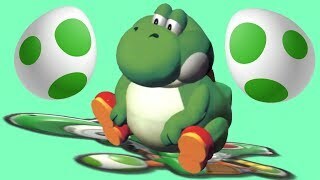 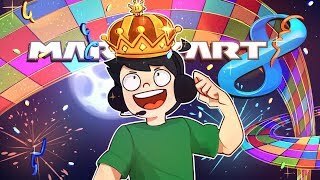 In this video I play balloon battle, Renegade Roundup and Bob-bom Blast online. 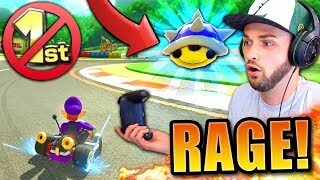 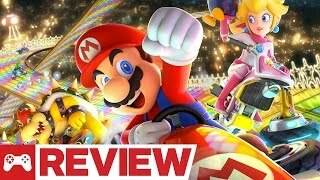 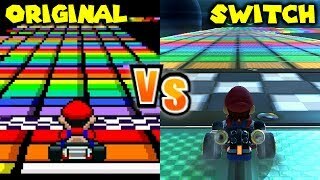 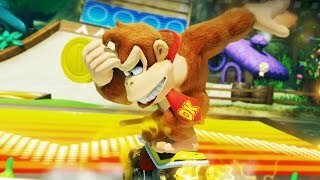 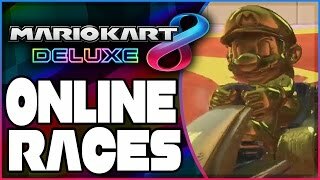 Mario Kart 8 may seem like a family friendly game of fun, but its actually a rage inducing destroyer of relationships and we want to help you end up on top. 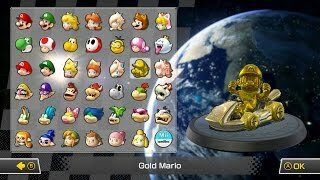 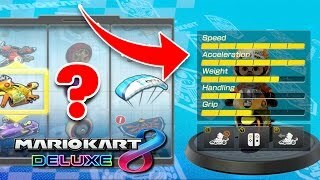 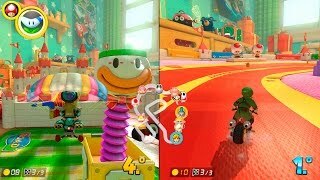 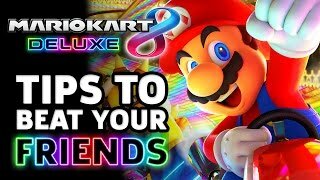 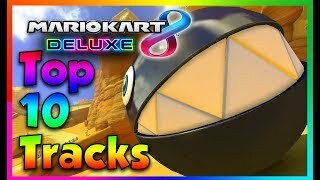 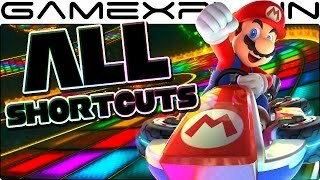 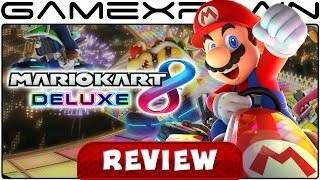 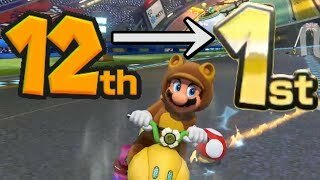 We show every secret shortcut and major corner-cut to be found on all 48 track in Mario Kart 8 Deluxe in this tip guide, including all the original DLC tracks!